Our Environmental Solutions include configurations of ArcGIS to support many facets of work across Environmental Organizations. A few areas of focus for us have been: solutions to support assessment of potential impacts of projects to the natural landscape, the collection, management and communication of water quality information, support for crowdsourcing initiatives like citizen science, and solutions to support wildlife surveys. The Environmental Analysis solution helps scientists, planners and analysts understand the potential impacts of development projects on the natural environment. It can be used to analyze data, and generate reports, which help lead to more informed management decisions. 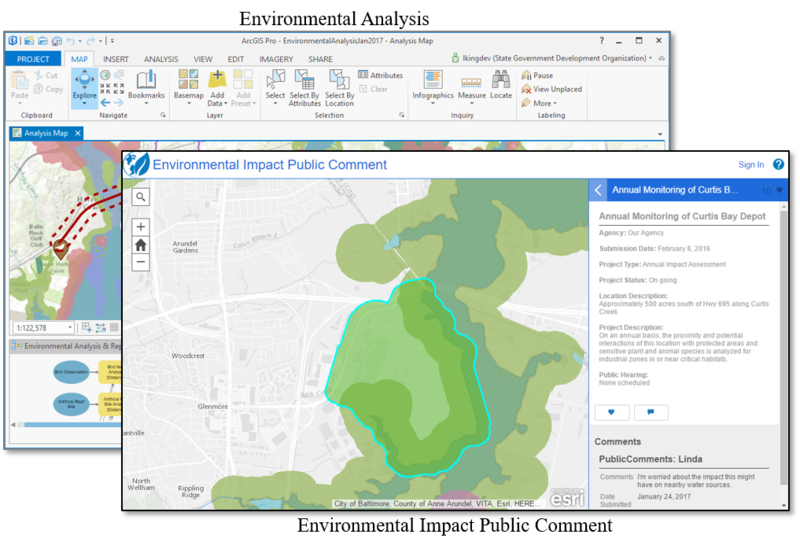 As part of our Environmental Analysis solution, the Environmental Impact Public Comment application can be used to gather feedback from various stakeholders on proposed development projects. 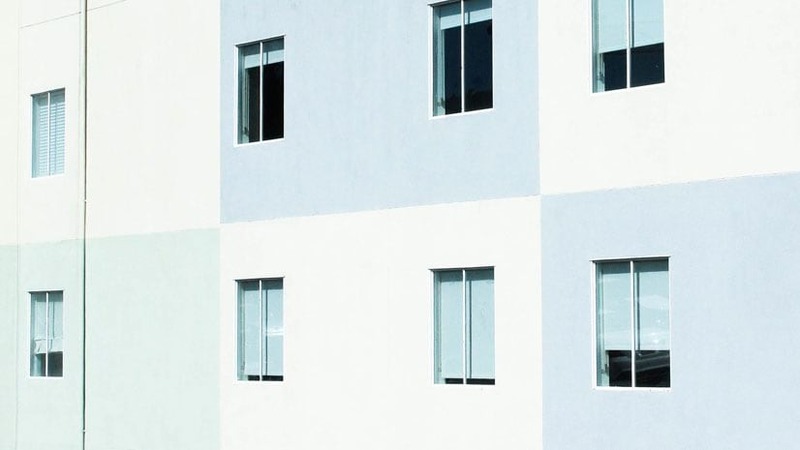 The application can be configured for the public, or configured for internal stakeholders, and complements public hearings to help meet statutory public notice requirements. To learn more, visit the Solutions Site. 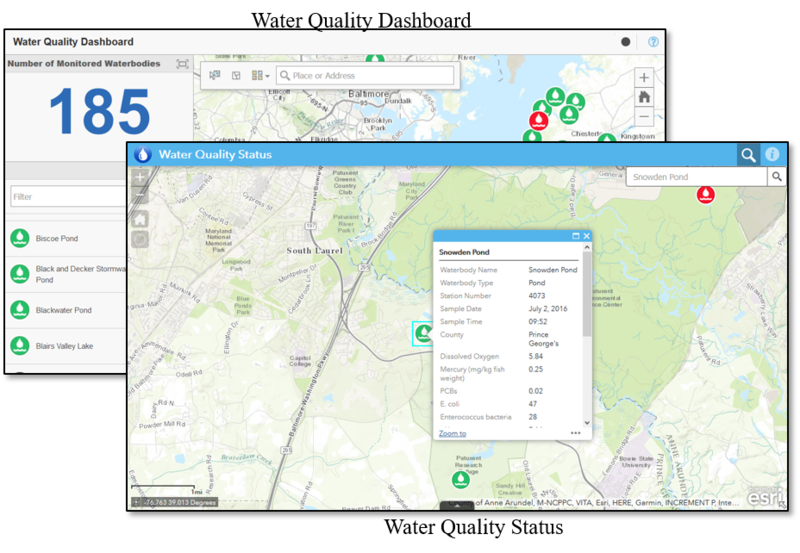 The Water Quality Inspections solution supports field-based workflows for assessing water quality in the field, as well as applications for communicating water quality information to both internal and external stakeholders. The solution supports field staff in their efforts to assess and collect information about the waterways in their community. It also supports status and communication of assessments using web applications configured for both internal and external constituents. Our Citizen Science offering leverages crowd-sourced information to support both collection and management of wildlife sightings. The solution is comprised of Citizen Science Reporter and Citizen Science Manager. Citizen Science Reporter is used to submit reports or observations of plants and animals encountered in the wild. These reports can include both information about the sighting, as well as photos of the plant or animal. 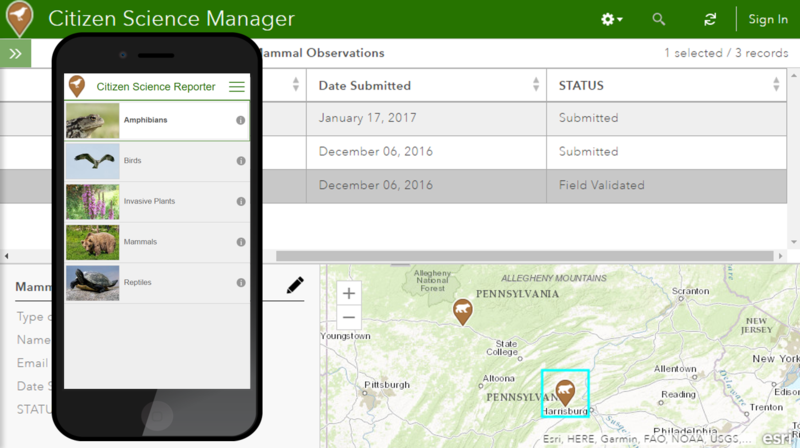 Then, using the Citizen Science Manager application, staff members can review and curate reports. Once reports have been reviewed, the information can then be used to support habitat management and land use decisions. To learn more, check out Citizen Science Reporter and Citizen Science Manager on our Solutions Site. Wildlife Photo Survey can be used to process and review wildlife photos captured from camera traps. 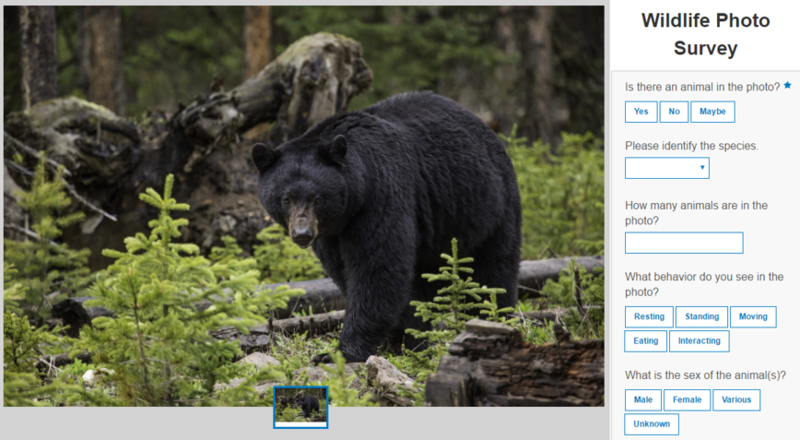 Once the photos are processed using the tool provided, the solution can be configured to support simple surveys – either by wildlife professionals or volunteer naturalists – about the distribution and behavior of wild animals. Visit the Solutions Site to get started with Wildlife Photo Survey. You can now quickly and easily deploy solutions for Environment and Natural Resources using the ArcGIS Solutions Deployment Tool. During deployment, the tool will create all the items required to support the selected solution, including groups, feature layers, maps and applications. To learn more, and to get started with the ArcGIS Solutions Deployment Tool, visit the Solutions Site. We are continually updating existing solutions as well as adding new solutions for Environmental Organizations. Be sure to check the What’s New page frequently to learn about the latest updates.